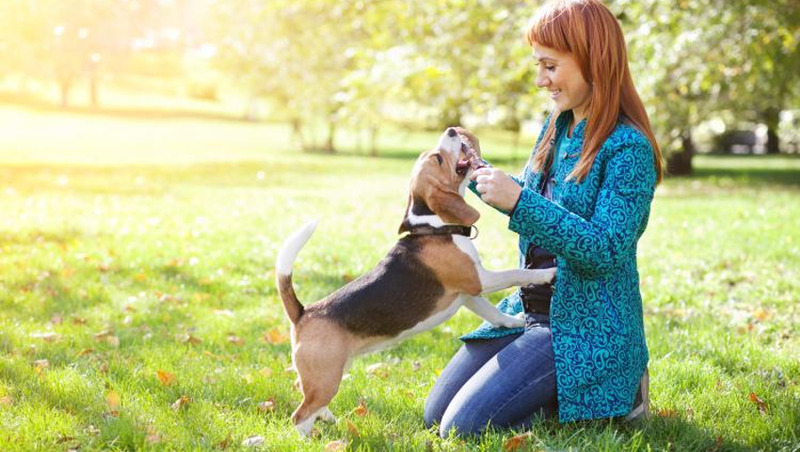 Get inside your dog’s mind to reap the results of reward-based dog training. 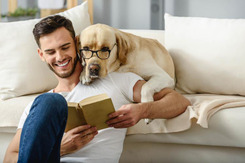 Through an understanding of dog psychology you move onto motivating your best buddy using rewards and how to cope with bad behavior, as well as learning a lexicon of basic commands. Included in the course is how to crate train and how to clicker train. In addition you’ll understand the motivation behind problem behaviors such as barking and digging, and learn how to correct them. And finally, the ‘Advanced commands’ teaches you vital training cues that give you control in tricky situations. This course will be of great interest to animal lovers and professionals in the pet care industry who would like to better understand the behaviour of dogs, how to properly care for and train dogs, and to any learner who is interested in pet care as a future industry to work in. This is also a great resource for those who would like to own dogs and want to provide the highest level of care for their pets. I really enjoyed doing the course. I love learning and love being at home so these courses are ideal. Having several dogs meant it was a no brainer to take the course relating to something I love. I am hoping to train and work with dogs and these courses are well put together and easy to follow. I thoroughly enjoyed studying this course and my previous course with you. I find the content very good and easy to understand. 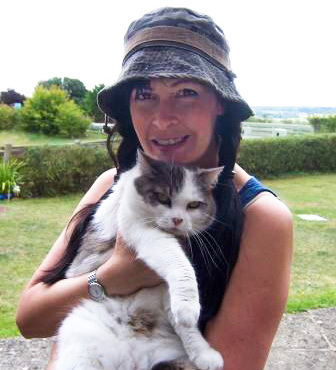 I also think the way the courses are set out makes studying them enjoyable, and the site easy to navigate. I will definitely be looking for my next course very soon. Happy with the course and feeling more confident. It covered what I wanted for working with dogs. Thoroughly enjoyed the course. I was worried l would not complete in the 60 days as required, but this was an incentive to crack on and get it done.